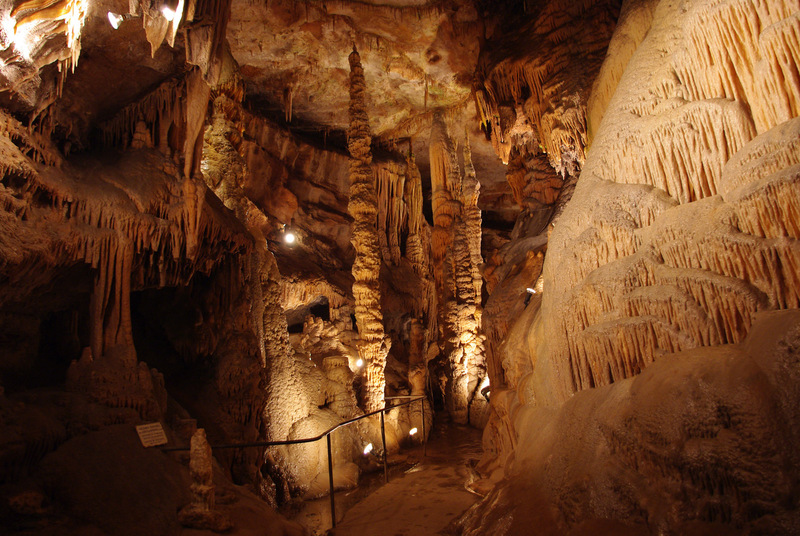 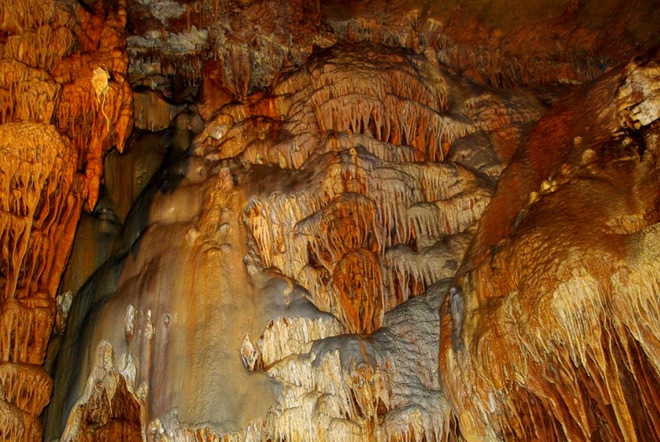 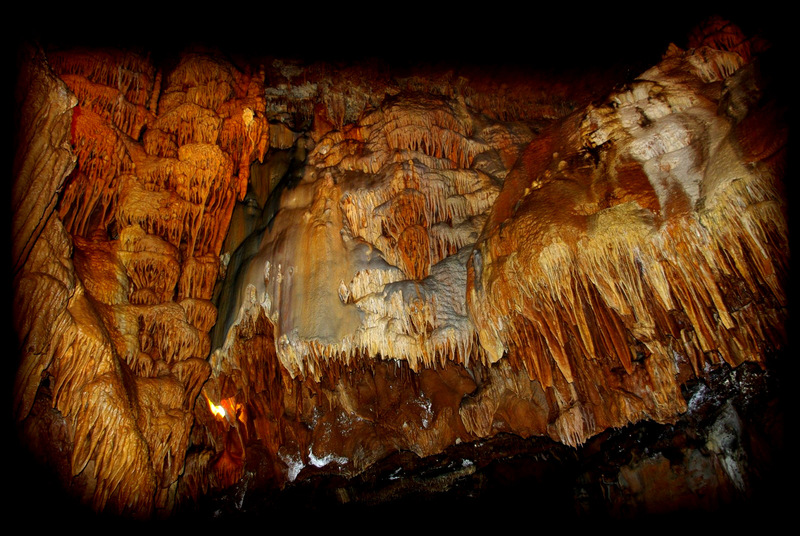 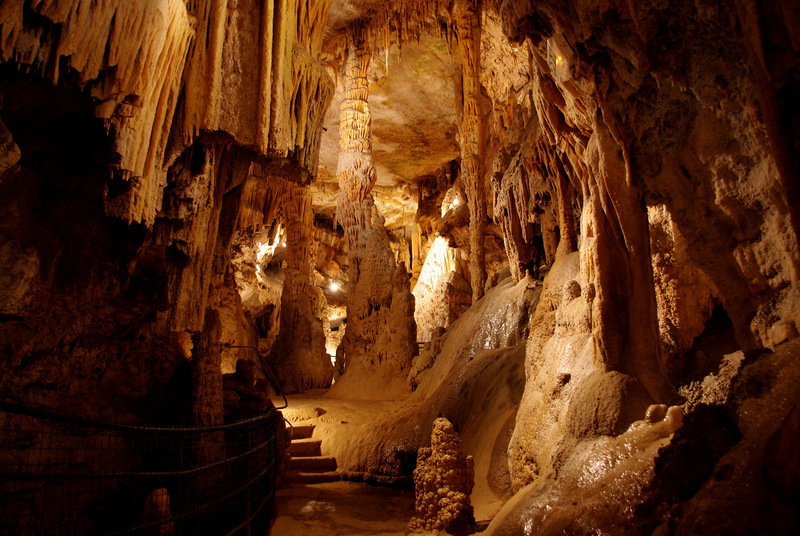 Discovered in 1825 and moved in 1922, the Caves of Presque are located to 5 km from Saint-Céré (Lot), to 9 km from Padirac and to 22 km from Rocamadour. 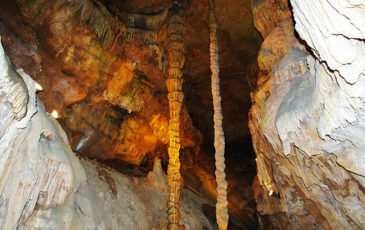 The visit is led by a guide and lasts about 40 minutes. 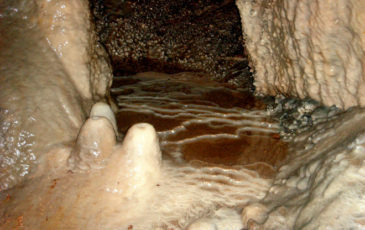 Without any wast of time, or stain, the visitor will walk about a well fitied up and lit caves of Presque, offering to the sight no end of concretions, in their various, shapes and colours. 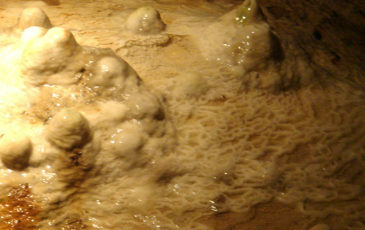 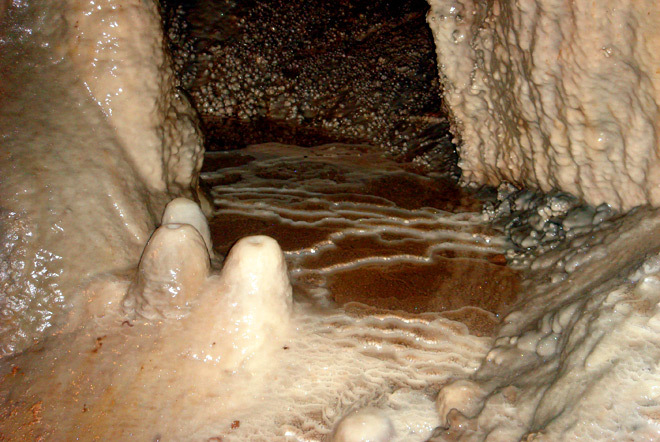 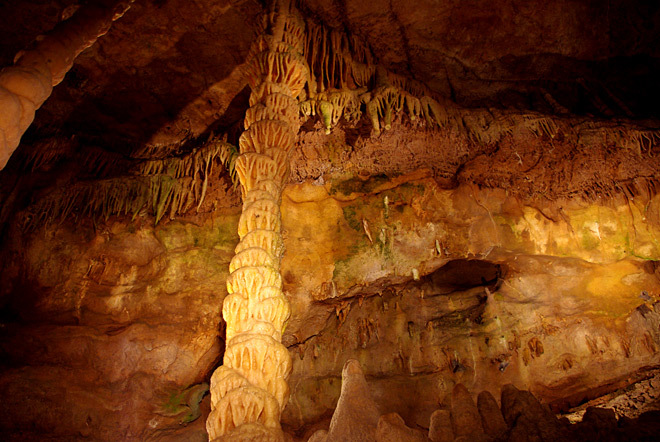 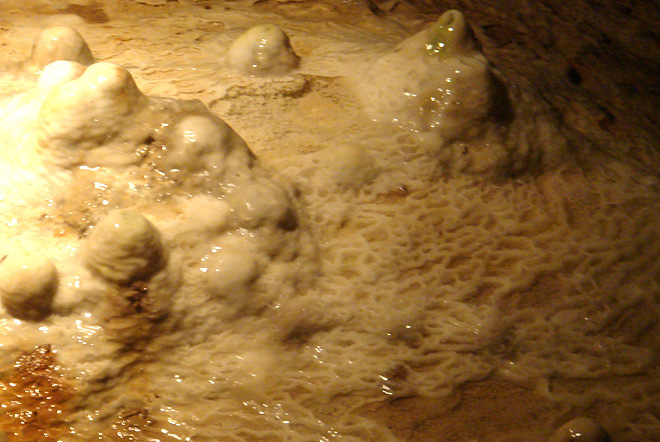 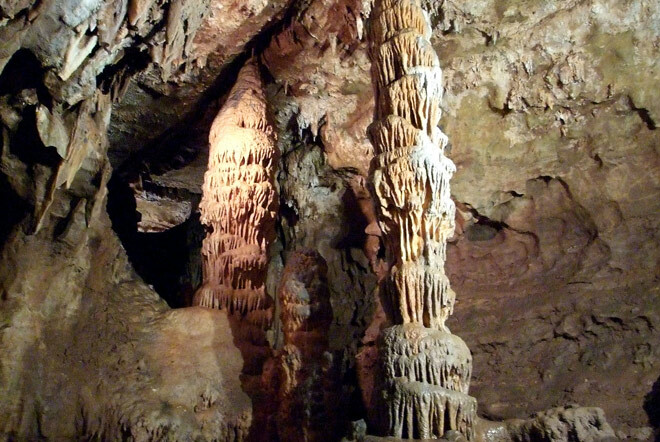 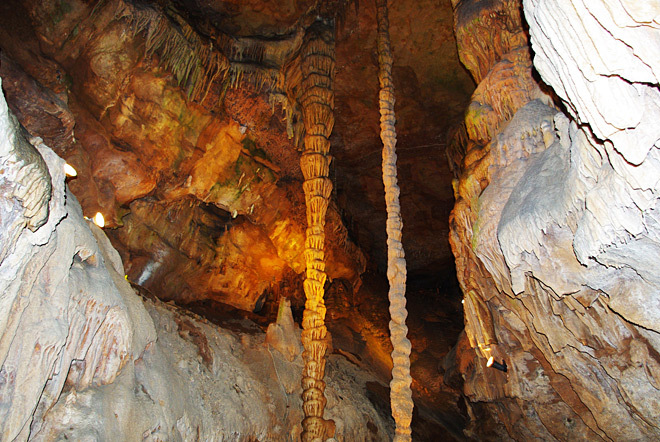 Beside the concretions covering the walls, the cave also shows many stalagmite pillars, from 25 to 30 ft high, some slender, others bulky, unique in the South-West of France. 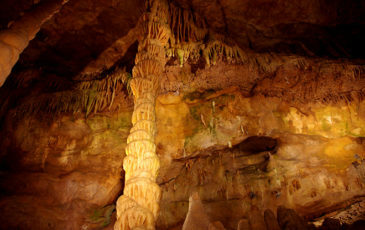 Everything in its is harmonious, from the frail columns or sturdy pillars which link vault to the ground to the drapery – like stalagmites, the undulating stems of which stillseem to us, with the help of some imagination, to keep the motion stirred up by some mystic breeze.